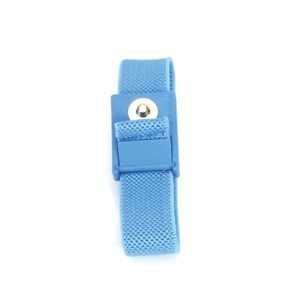 This standard performance wrist strap set features a fully adjustable stretch fabric wrist band. The band provides 360 degree conductivity around the wrist for maximum skin contact. Band curling is reduced by the woven band fabric.